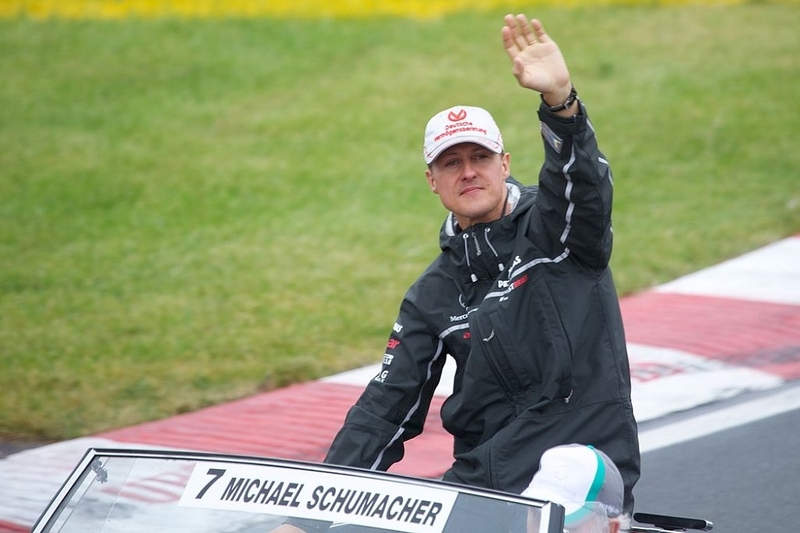 Holiday 2018 marked the fifth year since Formula One legend Michael Schumacher’s skiing accident. Since then, the family maintained a rule of not releasing updates to the media about the former professional race car driver’s path to recovery. Once again, Schumacher’s immediate family asked for fans to understand if they want to keep his rehabilitation out of the public eye per “Michael’s wishes” of “keeping such a sensitive subject as health, as it has always been, in privacy.” Meanwhile, it is also important to note that the family’s rare statement came in time for his 50th birthday last Jan. 3. Michael Schumacher has retired from F1 since 2012, but fans all over the world are still commemorating his achievements. And to pay tribute to his accomplishments, the family also announced the launch of an official app where fans can relive Schumacher’s long list of F1 successes. The mobile app, which is available on Android and iOS devices, was also launched on Jan. 3. Years since his retirement, Schumacher still holds the highest number of F1 world championship wins. The former Ferrari driver claimed 1st place trophies in 1994 to 1995 and from 2000 to 2004.